Do you know women get a half day off in China on the 8th of March? 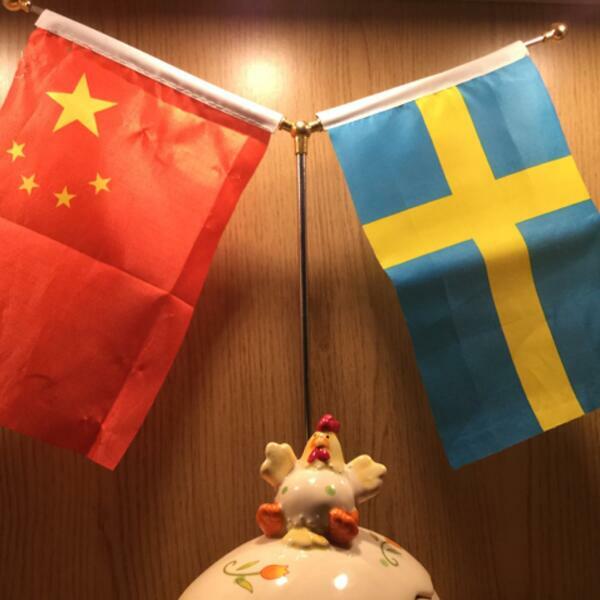 How many public holidays do Swedes and Chinese have each year? Follow a new episode of podcast-jagartrollhattebo. How to buy an apartment in Sweden? Where does the single's day come from?